Injection molding machine, Injection blowing machine, Die casting machine. 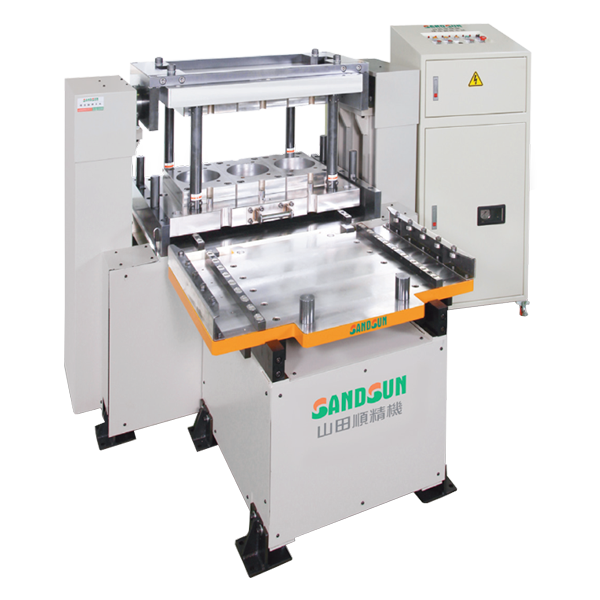 Mold flip device could help in flipping the mold and shorten up the operation time of mold repairing and maintenance. 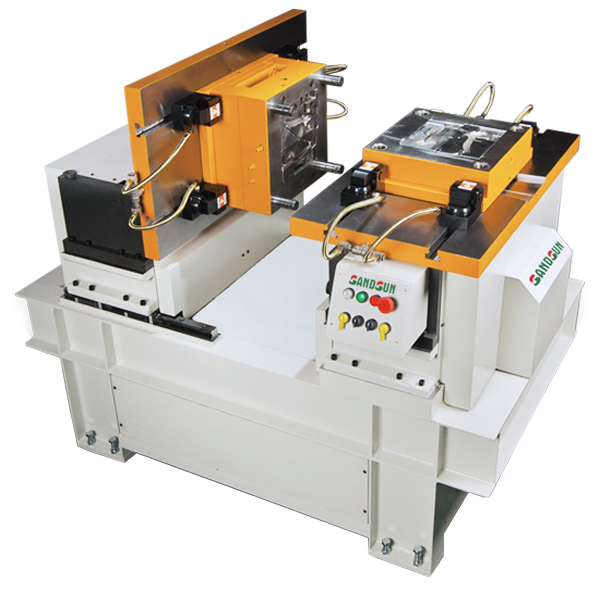 Mold fiip device is driven by electric hydraulic motor and move the mold through hydraulic power. Mold can be turned at any angle. Using mold flip device helps to raise work efficiency and avoid accidents ar work place. If power shuts during mold flip, each hydraulic cirtuit is designed with the function of checking and avoiding oil leakage and the device wil stop at the final stage.